Ever wanted to admit how you really feel? Too worried about what others would think? Same here. What would it be like if we all let our true colors show and were as genuine as we pleased. Let’s find out. 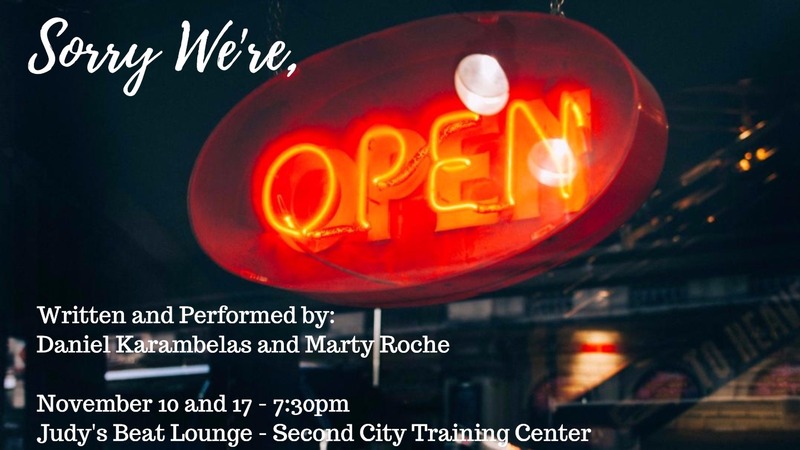 ‘Sorry, We’re Open’ explores vulnerability, truth and the stigma that being honest can be scary.